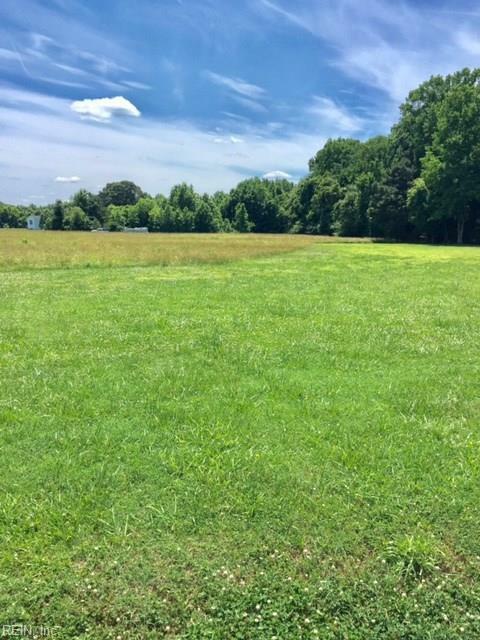 7375 Harvest Dr, Suffolk, VA 23437 (#10200211) :: Abbitt Realty Co.
Bring your horses and build your dream country home! 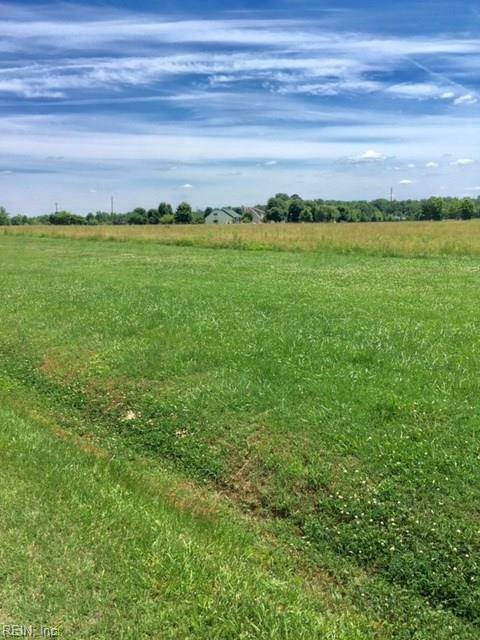 3.27 Acres of vacant land conveniently located near Rt. 58 in Holland. Twenty minutes from downtown Suffolk. 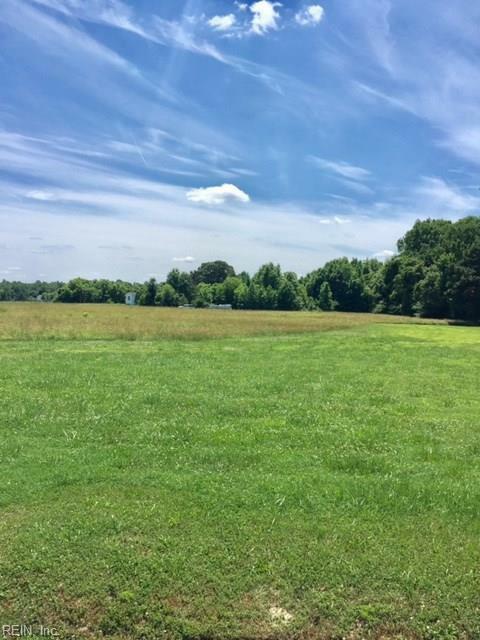 Two additional lots available (1.86 acres & 1.14 acres) would make great location for residential developer to build and have one shared well for all of the homes.